Friday, April 25 sees the start of the 16th edition of Europe's biggest and finest festival for popular Asian cinema -- the Udine Far East Film Festival. During the busy and eventful nine days, attendees will be able to watch some of the most highly praised -- and undoubtedly carefully selected -- regional offerings, many of which will have their International and European premieres. Given that most of the pictures shown in the competition section probably won't be distributed widely across the old continent, it's a wonderful opportunity to catch up on Asian mainstream film right in the heart of Italy's wealthy and welcoming provincial town. I'll be attending the highly regarded event for the first time this year, and since I've heard so many great things about it from many of my fellow cinephiles, I can't tell you how excited I am right now. As part of preparation for the Far East Film Festival, I created the following ScreenAnarchy list of ten most anticipated films. Nevertheless, there's much more goodness, and many hidden gems, in the impressive line-up, so don't forget to check it out. I'm sure everyone will find something of interest there. Perhaps the biggest surprise not only of the Berlinale, but also in the festival circuit, Diao Yinan’s stylish noir thriller has undeniably become the most talked about Chinese indie of the year. The trailer looks impressive, and so does the plot. Black Coal, Thin Ice is yet another sign of the inexhaustible power that lies in Chinese new wave of filmmaking. Bonus: Diao Yinan will be present at the festival. Nakamura Yoshihiro (Fish Story, Golden Slumber) is known for his ability to puzzle the viewer with clever plot twists. Set against the backdrop of a world beset by social media addiction, The Snow White Murder Case promises to be a gripping and intense mystery thriller with more than enough fresh material to beguile the audience. It’s based on a novel by Minato Kanae, one of Japan’s most noted contemporary writers, and stars some of the country’s most beloved performers. Johnnie To is definitely one of Twitch’s favorite and one of Hong Kong’s most versatile directors working today. Ferris Lin’s Boundless is actually a second documentary made about the legendary filmmaker, but as some of you may know Yves Montmayeur’s 60min ode Johnnie Got His Gun! (2010) wasn’t much of a success. 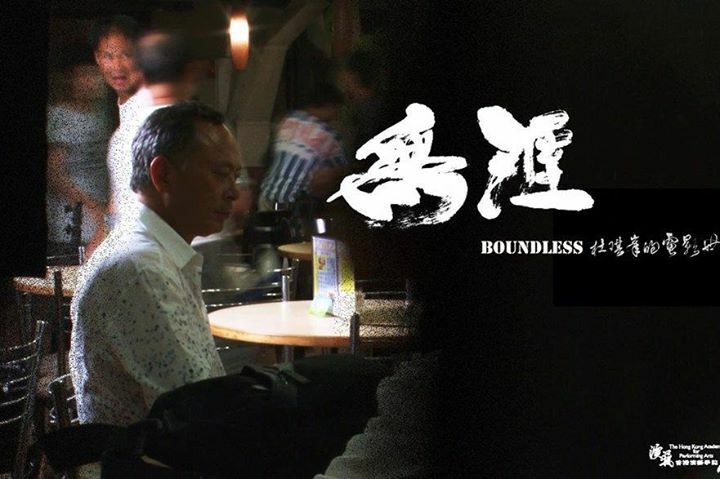 Seeing the first very positive first reviews, Boundless might be the insightful and telling doc that Johnnie To truly deserves. Fruit Chan aspires to be the most original and creative voice of Hong Kong, and his many absorbing creations verify this claim with unflinching precision. 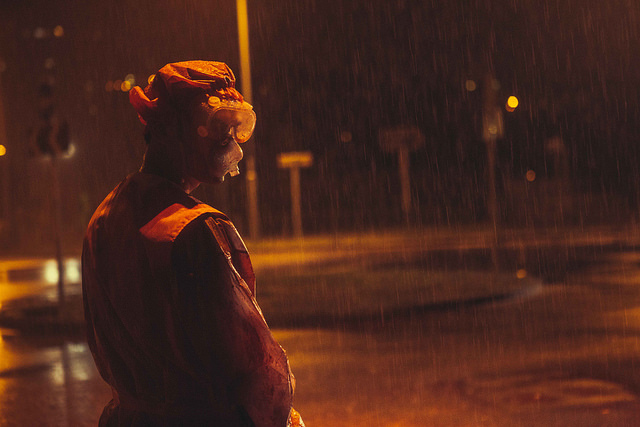 With dark comedy The Midnight After the director ventures into post-apocalyptic territory. Ben Croll saw the film during Berlinale and called it a maddening pop-art apocalypse. Bonus: Fruit Chan will be the festival’s guest of honor. Broken is only Lee Jeong-ho’s sophomore feature, but the subject he chose for his second film couldn't be more on the spot. Though some may argue, it’s really hard to get tired of Korean revenge films and, if Broken uses the full potential of Keigo Higashino’s gripping novel The Hovering Blade, it will surely be more successful than its mediocre Japanese predecessor. Yakumo Saiji’s debut film is Udine’s only World Premiere. If you’re a fan of Japanese teenage dramas than you’ll probably be interested in this story of a young girl named Momose who, due to unforeseen circumstances, is forced to pretend to be a girlfriend of an unpopular high school student, while still being in love with another boy. Sounds very hearty and real, doesn't it? Bonus: Yakumo Saiji will be present at the festival. I think this film doesn’t really need a longer comment. Udine gives its attendees from Europe a rare and early chance to catch the film in a packed theater. In his Sundance review Ryland Aldrich calls The Raid 2 the most epic martial arts film ever made. 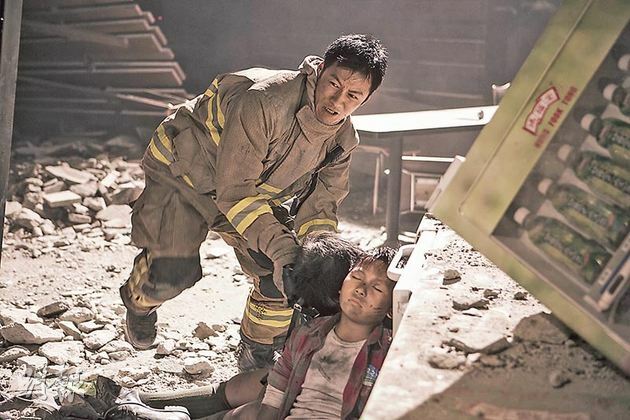 Firefighting genre seems to be in a desperate need of a revival, and Derek Kwok’s polished, fierce and realistic As the Light Goes Out might be just what the doctor ordered. One of Hong Kong’s box office kings of the first quarter of 2014, As The Light Goes Out aims to be Udine’s strongest actioner. Bonus: Derek Kwok will be present at the festival. Let’s be honest, any movie that Miyazaki Hayao deems untruthful immediately becomes intriguing. Yamazaki Takashi’s The Eternal Zero focuses on a Japanese World War II pilot and, when it comes to aerial footage, looks insanely breathtaking. 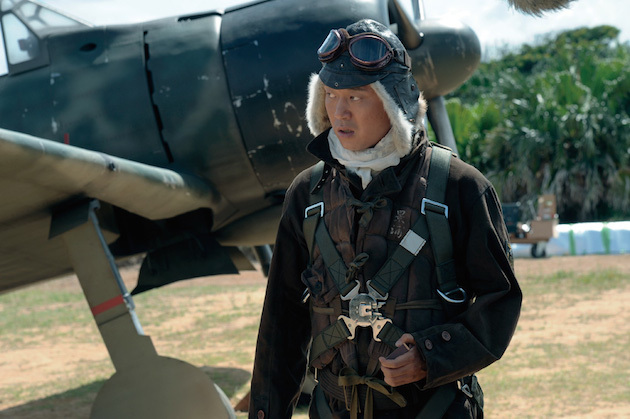 The film also features “Zero” fighter aircrafts, the same ones designed by Jiro from Miyazaki’s The Wind Rises. A lot of controversy surrounds the picture but, as they say, there’s no such thing as bad publicity. Reportedly Malaysia’s highest grossing picture of all time, Chiu Keng Guan’s joyous and family-friendly road dramedy The Journey takes on the theme of cross-cultural marriage. A film that people from all over the globe can openly relate to, The Journey tackles true meaning of family in a heartfelt manner. Bonus: Chiu Keng Guan will be present at the festival.